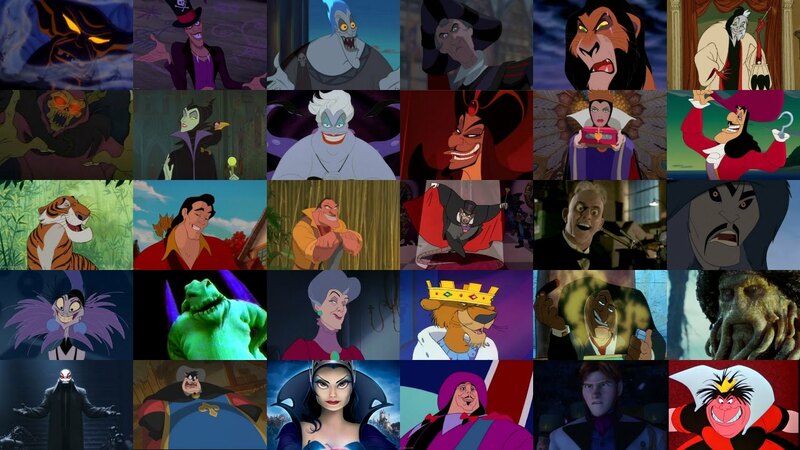 Have You Ever Sided With Villains in Movies? Have you ever relate to the antagonists of films you’ve watched and thought, “Well, he/she had a valid excuse for doing those horrid things.” It wasn’t really a question of judgement, more like becoming realists of world problems. I’m taking examples from two antagonists whose premise of evilness would totally get a green light from me, Kingsman: The Secret Service’s Richmond Valentine and Tomorrowland’s David Nix. By the way, Jules Winnfield and the Prince Regent really delivers the character in each film. For one thing, Nick Fury imitating Mike Tyson’s way of talk in Kingsman tones down the fact that he wants a total annihilation of mankind. Another thing, Dr. Gregory House’s stunning delivery of his premise not only roast us but also the state of media our world’s in. They’re pretty good. Firstly, their speech. Click here to see the rest of this post. Previous That Pause Before Adult-ing the Adult Stuff.